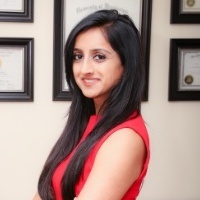 Mital Patel - Tennessee - Book a consultation instantly! 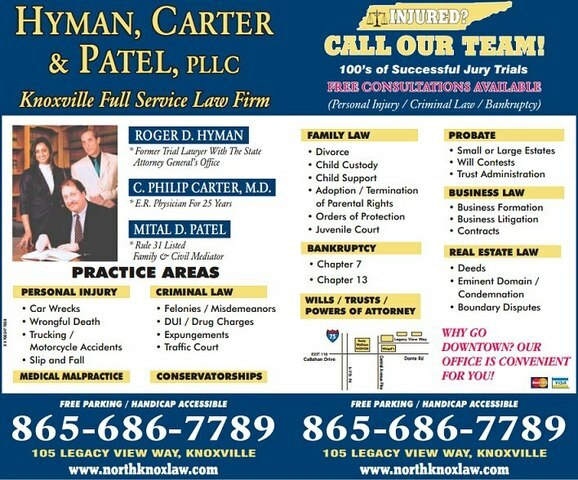 The law firm of Hyman, Carter & Patel, PLLC in Knoxville, Tennessee, is dedicated to providing quality legal services. We proudly assist clients with their bankruptcy, probate and estate planning, family law, criminal law, wrongful death and personal injury needs. 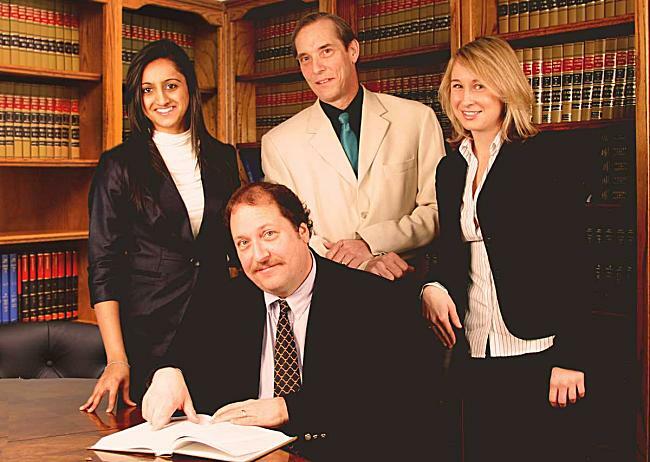 With more than 50 years of combined experience, our attorneys are prepared to handle even the most complex and contentious legal matters. We have tried hundreds of cases in state and federal courts and know what it takes to achieve a favorable outcome. 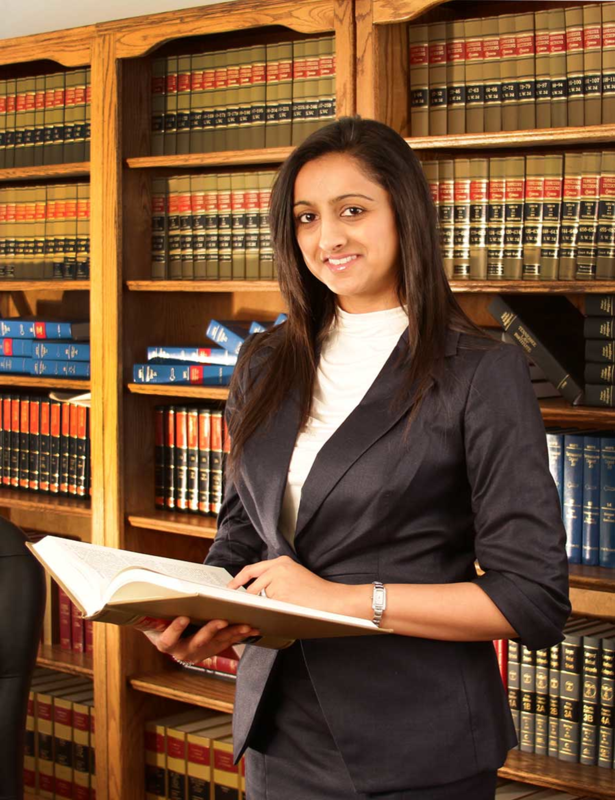 Our approach to your case is always calculated and comprehensive, so that you receive the strong counsel you deserve. 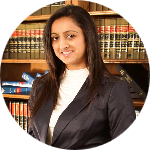 At Hyman, Carter & Patel, PLLC we treat clients with respect and attentiveness. From the moment you walk into our office, we will take the time to listen and respond to your concerns. Whether you are experiencing personal or business related legal troubles, we can help. Our medical advisor is adept at assisting with personal injury cases, and our lawyers always strive to resolve your situation in a timely, efficient manner. We know that legal issues can be stressful, which is why we take the guesswork out of fees. Instead of an unpredictable hourly fee, we offer fixed, flat rates. Free consultations and payment plans are available. With us, there are no surprises, only dedicated, experienced counsel.